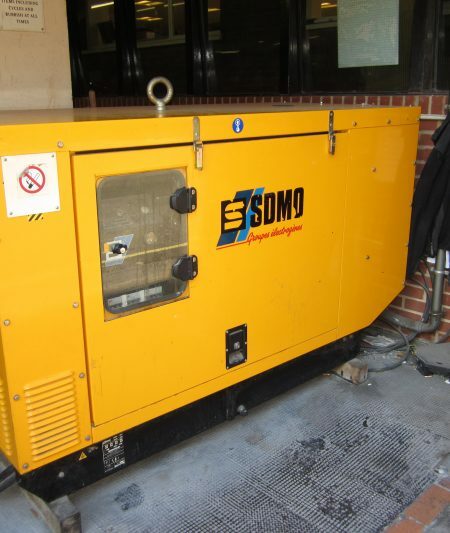 Top cash price paid for all types of surplus diesel power generators, electric power generators, standby industrial or commercial sized backup generators, open sets, full canopy or acoustically attenuated, all major brand names sought. 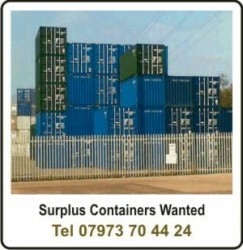 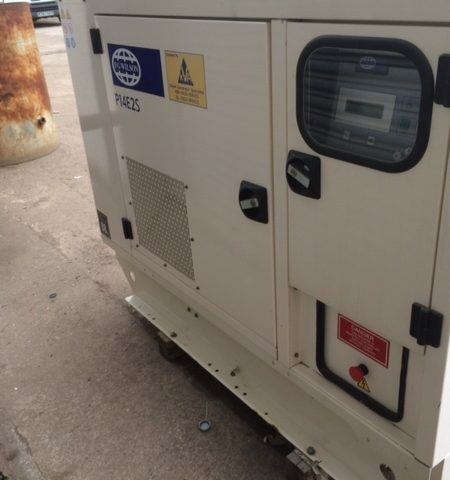 We have expanded our resources, purchasing process and efforts since early 2011, to ensure quick cash payments and prompt removals, We are looking for immediate purchasing opportunities, we buy any makes, models and any size of generators from 10kva upwards. 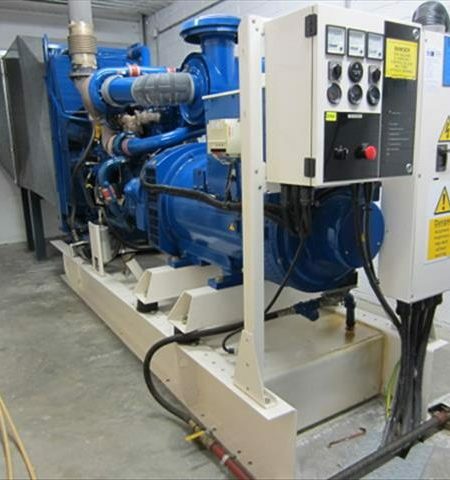 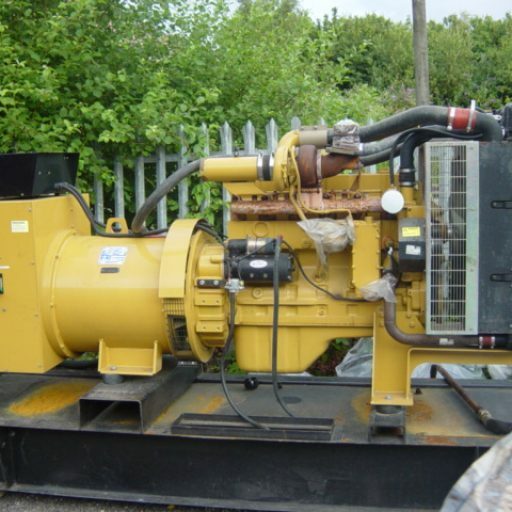 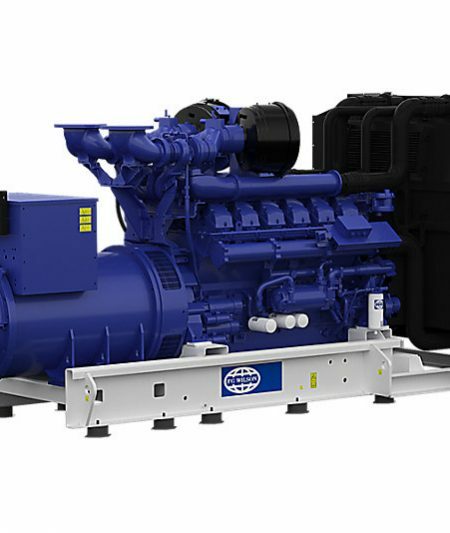 With years of experience in the business, we have the experience, financial ability to buy surplus and disused diesel powered generators throughout the UK and Europe. 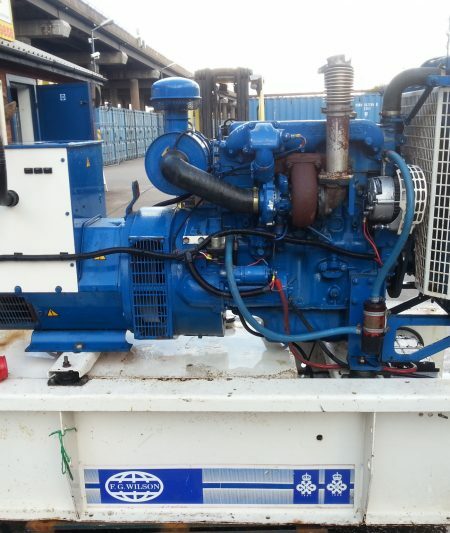 We can provide assistance with professional de-installation and freight, we take care of all the logistics required to complete the transactions. 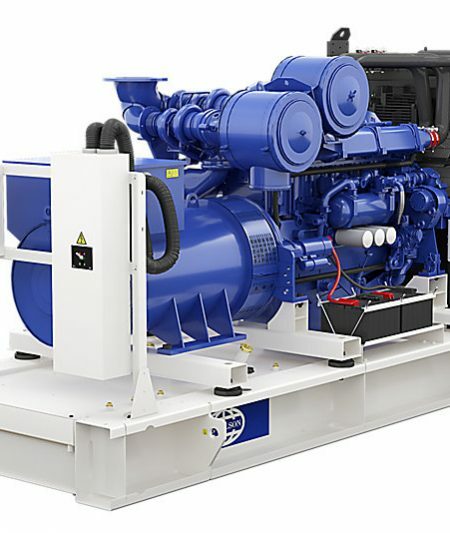 In order to quickly evaluate your generator for purchase, we need the following information:- Size, Make, Model, Engine, Hours run, nationwide location and a photo of the unit. 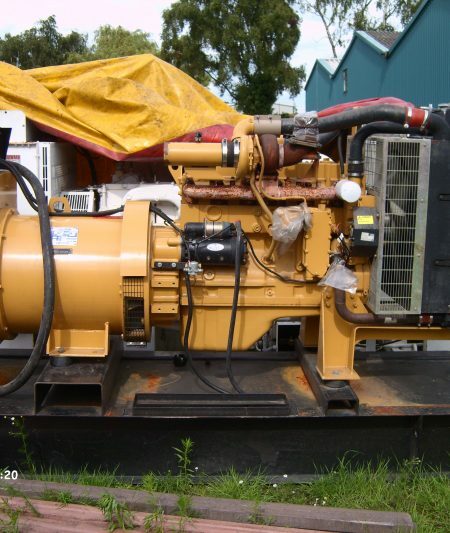 If for some reason you don’t have any information on the generator just send us a picture or two, this will give us a rough idea of what you have available, please contact us with this information and we will make you an immediate cash offer, Be sure to include your contact details, name, company, phone number etc…supplying us with as much details as you can about your used diesel generator, you will be are assured of getting a top price for your generator, please note we purchase used working generator sets, backup generators, standby and mains failure installations, data centre backup power units, we would be still interested in non working and faulty generators, we value them as according to the fault, the repair and recondition costs can normally out value the overall generator value.